Activities: Attended a retirement party at Grinnell Library in the Village of Wappingers Falls. Responded to many calls and emails regarding employment opportunities, FEMA flood mapping, Metro North, environmental and criminal justice related issues. Managed website and social media content. 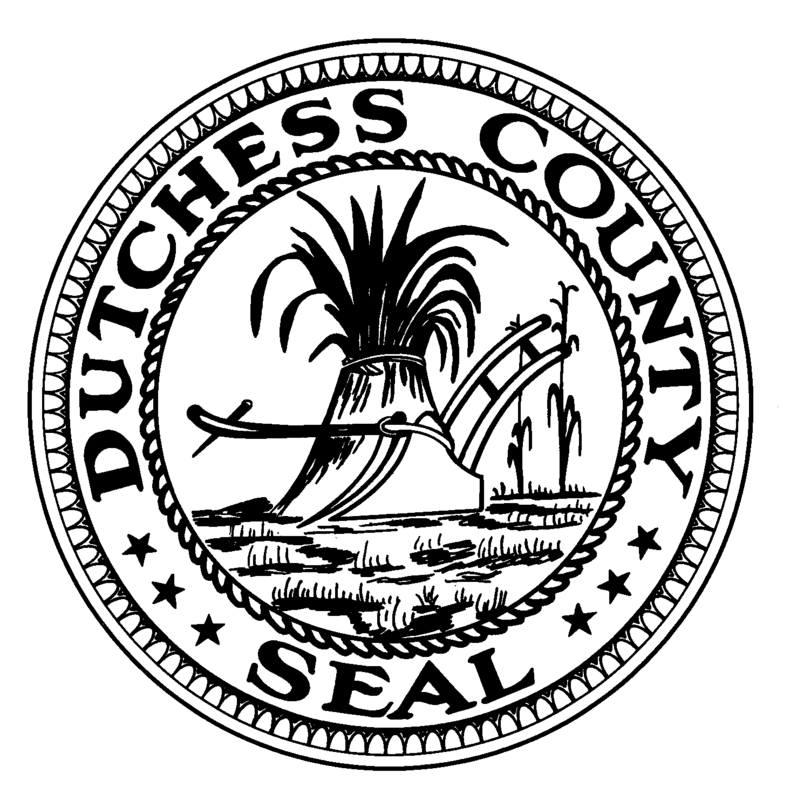 Letter: Signed on a letter asking the federal representatives to guarantee an income for our veterans in Dutchess County and across the U.S. as many struggle with poverty, foreclosure and homelessness. Posted in County Business, Legislation, Legislative Report and tagged Dutchess County, Dutchess County Legislator Distirct 14, Dutchess County Legislature, FEMA, Francena Amparo, Legislative Report, Poughkeepsie, Wappinger Falls on March 1, 2015 by Dutchess County Legislator Francena Amparo.